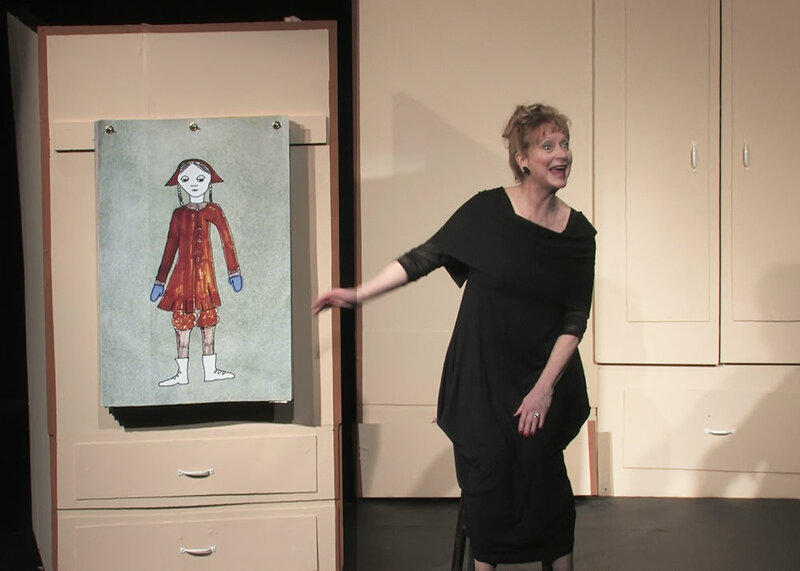 Our 23rd season opened with Love, Loss and What I Wore, by Nora Ephron and Delia Ephron, based on the 1995 best-selling book by Ilene Beckerman. This play won the 2010 Drama Desk Award for Unique Theatrical Experience. Clothing often has deep meaning well beyond practicality or fashion. It evokes intoxicating love, excruciating loss, family relationships (that’s you, Mom! ), and the ongoing struggle to establish and maintain a sense of self and style regardless of age, body image, or situation. 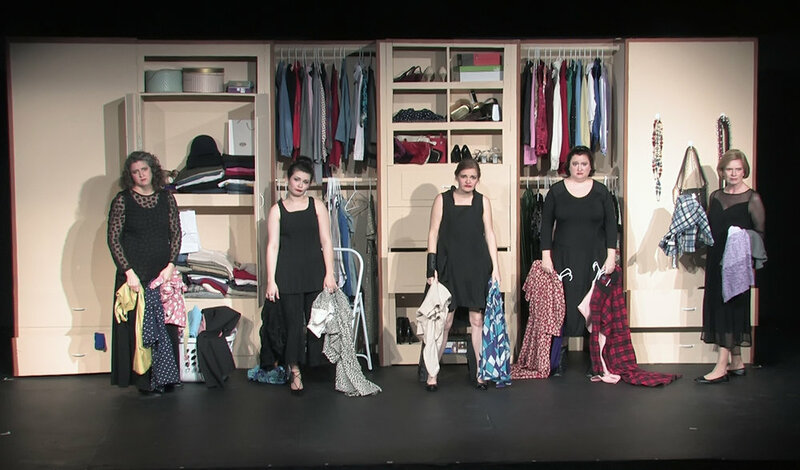 This witty, moving play — comprising monologues and ensemble pieces — tunes in to the candid observations of contemporary women as they reflect on memories, frustrations, and aspirations associated with their wardrobes, including boots, bras, bathrobes, and everyone’s favorite color: black.